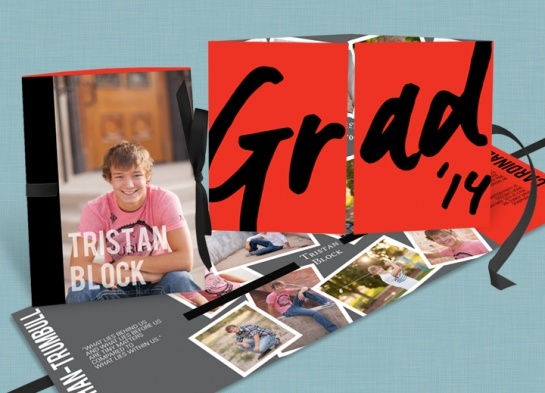 The graduation announcements are pouring in and this one stood out for its bright red color and fun, candid photos. (Plus, the matching yard sign is hard to miss!) 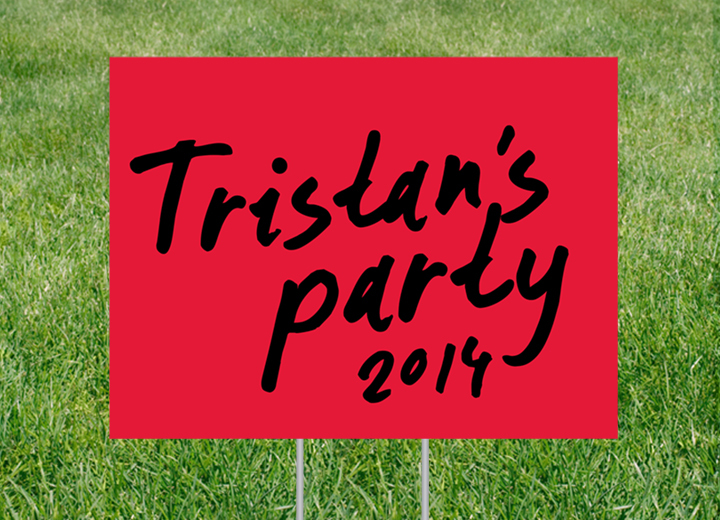 We asked Tristan’s proud mom to share a little bit about her son.